ASMP Arizona/Tucson provides valuable business resources and education to Tucson’s professional photography community while fostering relationships and creativity. The American Society of Media Photographers is a professional association that has been serving photographers since 1944. More than 5,000 members strong in over 40 chapters nationwide and an international chapter reaching 37 countries, the ASMP has been a long-standing supporter of the professional photography industry.  ASMP Arizona-Tucson serves Southern Arizona. To learn more about the people behind ASMP Arizona-Tucson, click here. To protect and promote the interests of photographers whose work is for publication. To promote high professional standards and ethics. To cultivate friendship and mutual understanding between photographers.